Bamboozled Productions are thrilled to be apart of DreamBIG Children’s Festival again and will be providing quality roving entertainment. Come see our special shows – Gemma the Giraffe and Dream Bear – at the opening of the festival & over the weekend! 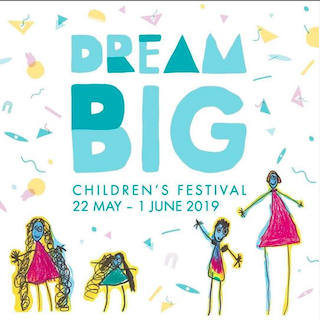 The next DreamBIG Children’s Festival will take place from 22 May – 1 June 2019 and the theme is People Together.